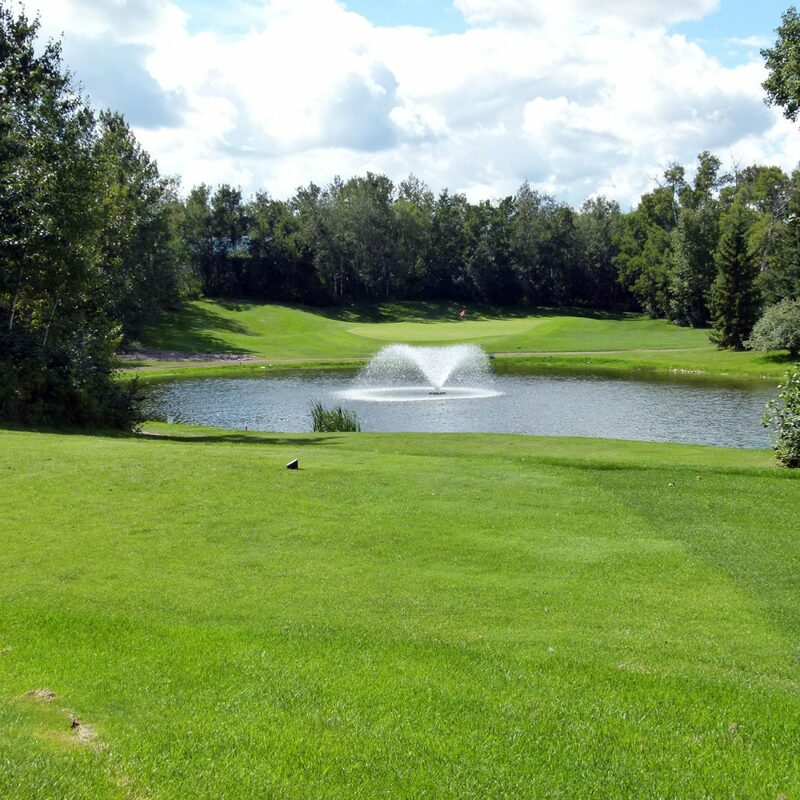 At Fawn Meadows we offer great rates and a fantastic golf experience. Find us at 1750 – 20 St, Delburne, Alberta. For more directions find us on Google maps. To learn more about our Membership plans and rates visit our Memberships section.